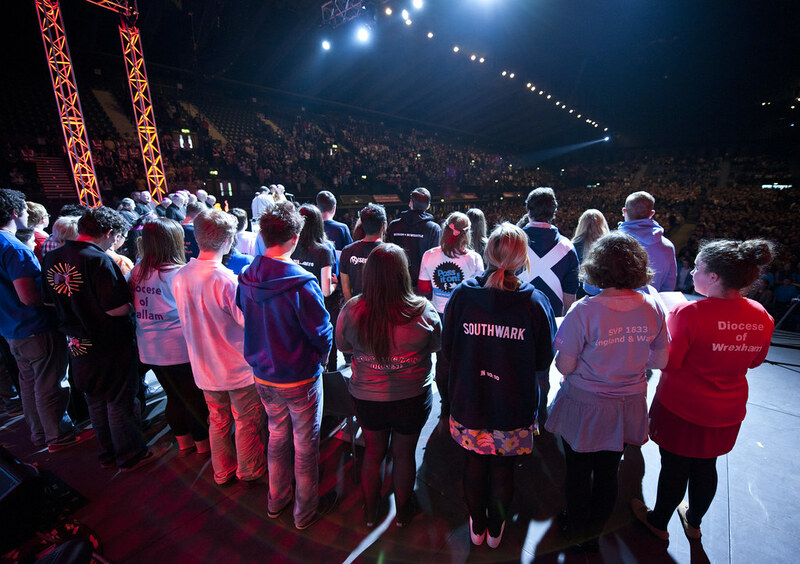 For information about Flame 2 (2015) click here. For information about Flame 2017 click here. Listen to Abdi's amazing story here, how a CAFOD supported sports society is transforming lives in a Kenyan slum. Lord Coe, Chairman of the London organising committee of the Olympic and Paralympic games, offers some words of encouragement, reflecting on the values of the Olympics. Sr Catherine offers a unique vocational story, including competing at the Winter Olympics in 1998! Jason Gardener is one of the UK’s all-time greatest sprinters, and one of a rare group of international athletes who have run 100m in under ten seconds. David is a very accomplished speaker and retreat giver. Adding both humour and profound insights he is definitely one to watch. Fr Christopher Jamison, famous for his appearance on The Monastery shares his insight into silence and stillness. Stef Reid is a committed Christian and a remarkable 28 year old Paralympian. Bridget Parker is an Equestrian who won gold in 1972 Olympics, and has an amazing story to tell. Fr Timothy Radcliffe is the author of many books and a speaker in huge international demand. Listen to his reflection here. Archbishop Vincent Nichols is Archbishop of Westminster and very committed to the role of young people in the church. Listen to his inspirational reflection here. Debbie flood is a motivational speaker and committed Christian. Watch her video here.